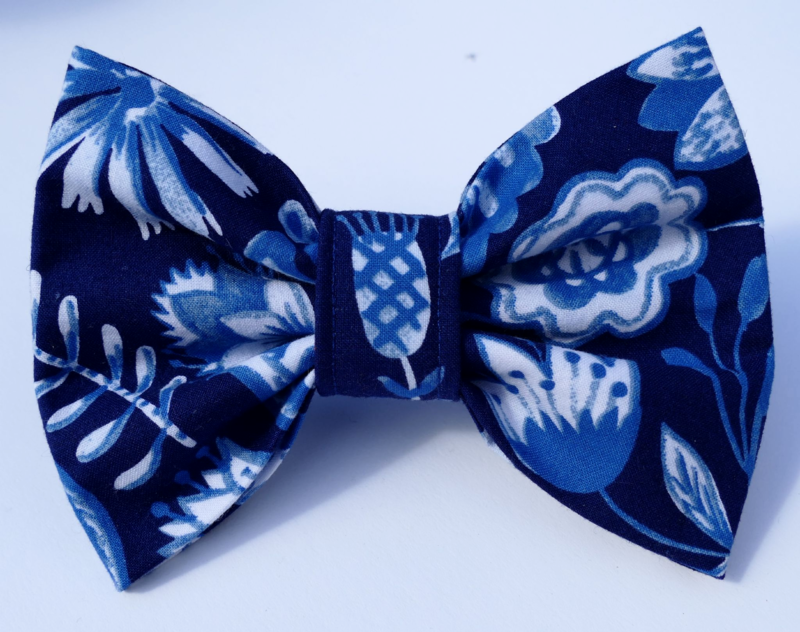 A gorgeous China blue floral dog Bow Tie in lovely rich shades of blue and white. 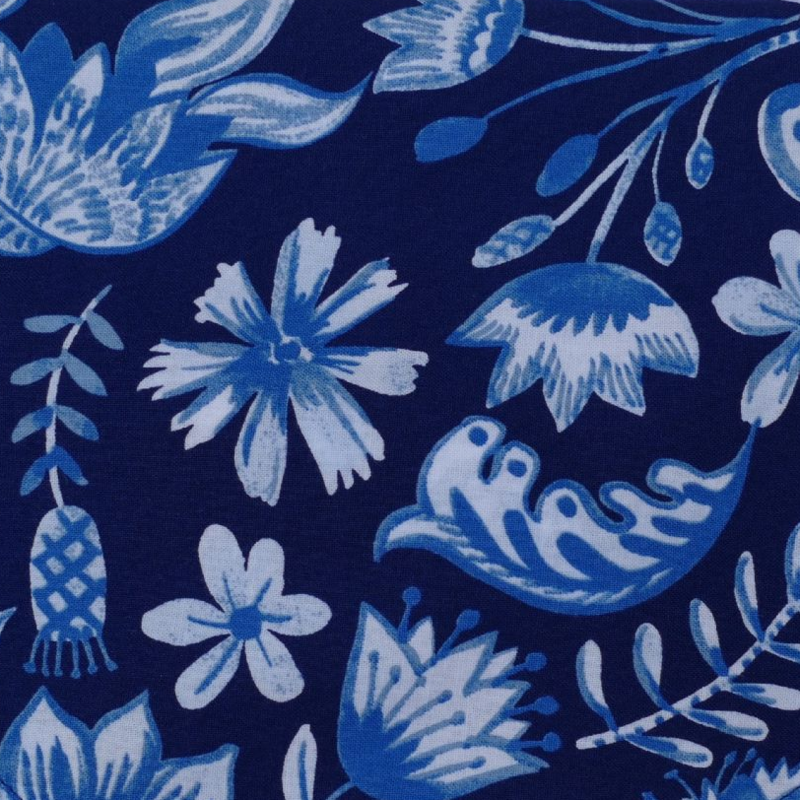 The print is reminiscent of Persian art, and is very striking. This is a great look for the summer months, and is perfect for holidays, or any occasion! It is absolutely stunning, and is a stylish look for any dog.